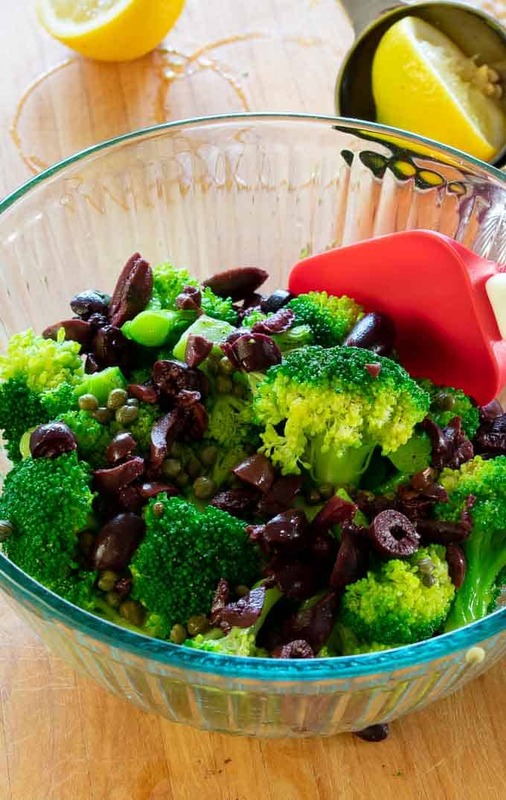 Here’s a Broccoli Salad Recipe that’s easy to make and contains kalamata olives and capers. The dressing is olive oil, vinegar, and lemon juice. The combination of ingredients makes this salad seriously delicious. Whew! It’s been a long time between posts. On February 6th, I had shoulder replacement surgery and couldn’t hardly pick up my arm, (left one), for 6 weeks. Things are getting back to normal again so I thought I’d start out with a simple, but delicious side dish. 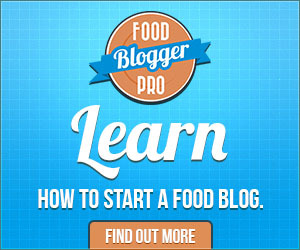 There’s lots of ways to prepare a broccoli side dish…and I’ve posted several. Like..Broccoli with Garlic Sauce and Roasted Cruciferous Vegetables. 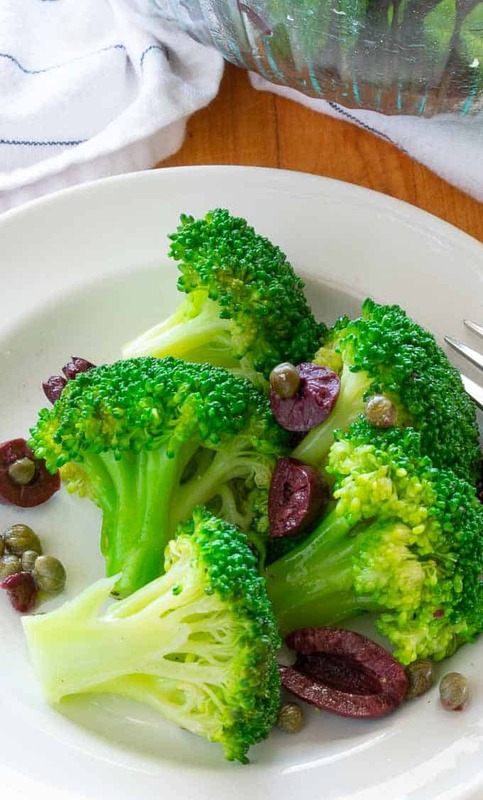 This broccoli side dish recipe is super simple and you wouldn’t expect that it would taste so darned good. But it does. I like my broccoli crisp tender and the best way to do this is to blanch the broccoli for a couple minutes, then stop the cooking and shock it in an ice water bath. This is the part that takes the longest. The rest is just tossing it together. Blanched broccoli Bring a large saucepan full of water and a little salt to a boil…drop in the florets and let them cook for 2 1/2 minutes. Next, drop them into an ice bath using a wire spider or strainer. Olive Oil This is an essential salad dressing ingredient to boost the flavors. Red wine vinegar Just a little for that bit of sour flavor. It makes this salad really pop with goodness. Lemon juice For brightening the flavor profile. Kalamata olives The unusual flavor of the olives just works with the other ingredients. Capers For that surprising, salty taste of little flower buds. The salad is best if served right away at room temperature. 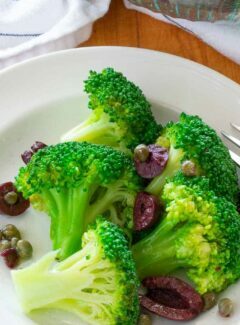 The bright green blanched broccoli is so appetizingly beautiful. If you let it sit or put the salad into your refrigerator, the lemon juice will start to react with the florets and start to turn them slightly brown. That’s experience talking because I’ve made this several times in the past month. Serve the broccoli salad with any kind of fish or chicken. It’ll be a great addition to your meal. This is a side dish that is definitely better than the sum of its parts. A delicious combination of great flavors. Use a large, lidded saucepan, (3 to 4 quarts), fill with water and a tsp of salt, bring to a boil on high heat. 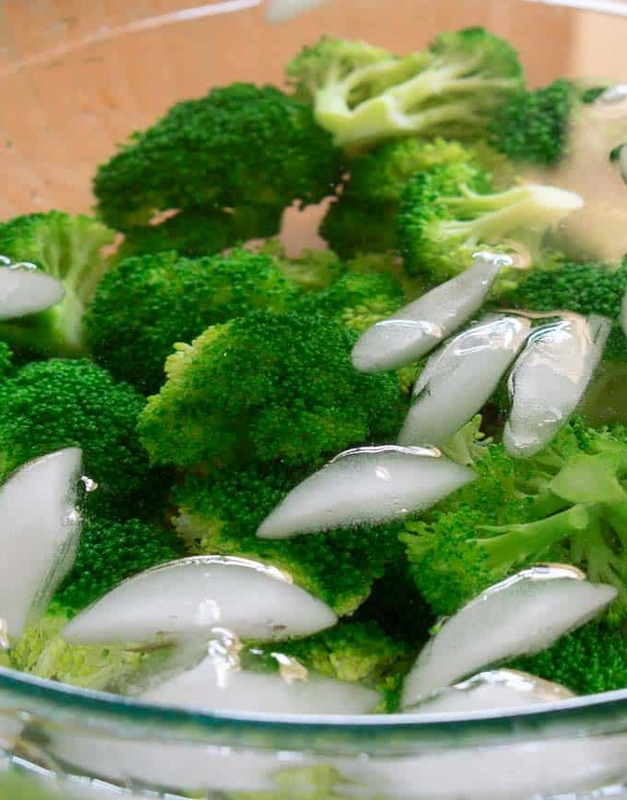 While the water heats up, prepare a bowl of ice water for shocking of the florets. Once a rolling boil starts, place the florets in the water. The water will cool, so place the lid back on until the water is boiling again. Once boiling, time for 2 minutes. Check the tenderness of the stems with a fork if desired. Use a kitchen spider, strainer or a large slotted spoon to remove the florets from the water and immerse them in the ice water. After 2 minutes, place the florets in a medium sized serving bowl. Use several paper towels to gently pat the broccoli to remove excess water. (Or place the florets on paper towels then place in the bowl). Add the olive oil and toss the broccoli to coat. Then add the remaining ingredients and gently toss. Sprinkle with salt and pepper as desired. Serve at room temperature. Recipe adapted from Williams-Sonoma, Italian Favorites. So glad to have you back as head cook and bottle washer. What a way to start with this savory salad–thanks! Thanks Suzanne. It’s nice to finally be able to cook. 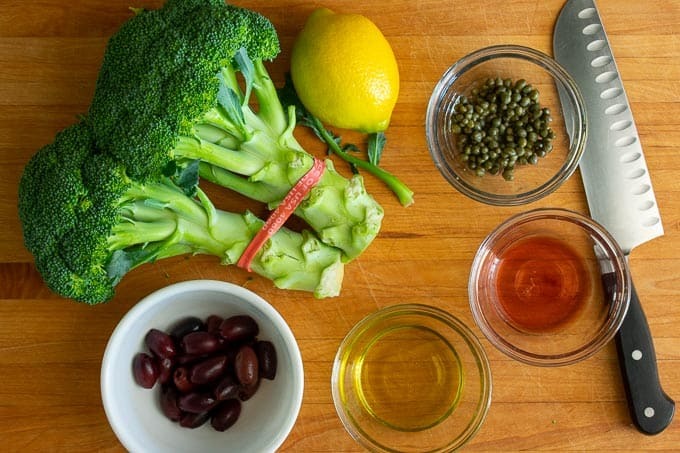 This is just crazy delicious with the unusual combination of the kalamata olives, capers, and lemon juice with the broccoli. Try it, you’ll love it!